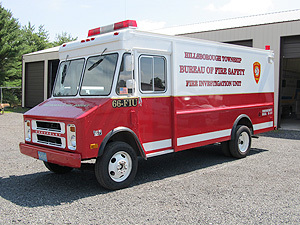 Hillsborough Fire Safety investigate all fires that occur in Hillsborough Township. 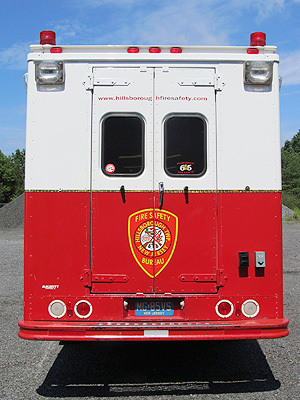 All of the full time Fire Marshals have been trained in fire investigation by the New Jersey Division of Criminal Justice. Several of the FIre Marshals are also members of the Somerset County Arson Task Force. 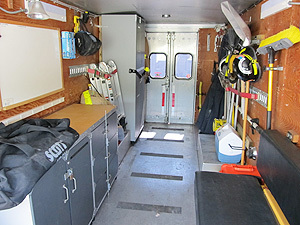 The Fire Investigation Unit is a 1987 Chevy Step Van, which formally saw service as a support unit at Company 2. 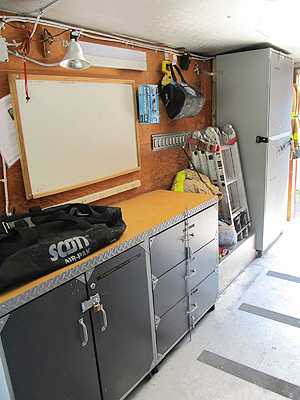 This unit was reconfigured by our Fire Marshals and contains all the tools needed to conduct fire investigations. 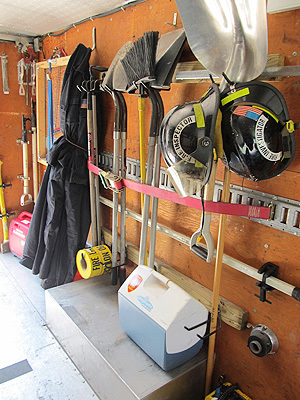 This equipment Includes, rakes shovels, brooms, scene lighting, photography equipment, evidence collection equipment, fire extinguishers, saws, hand tools, and personal protective equipment.